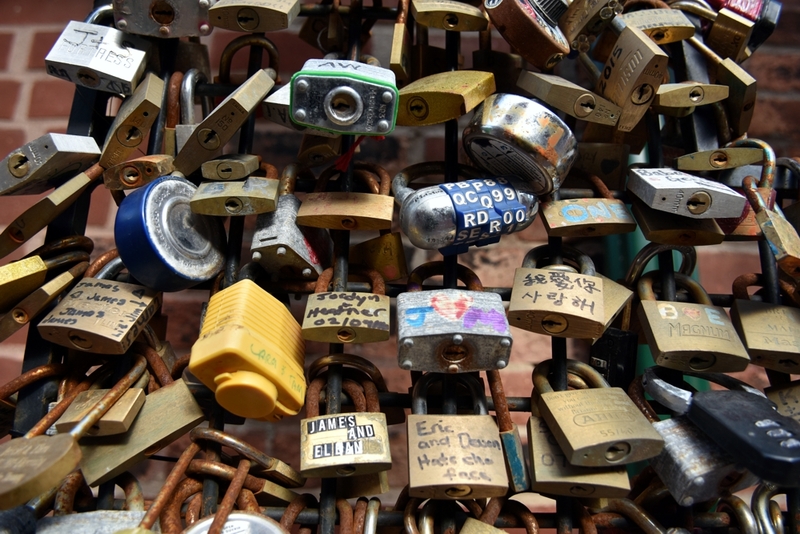 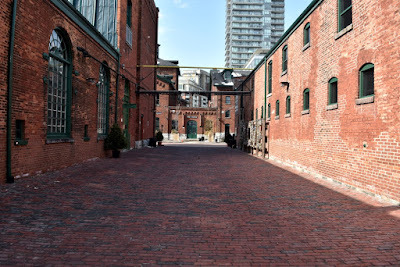 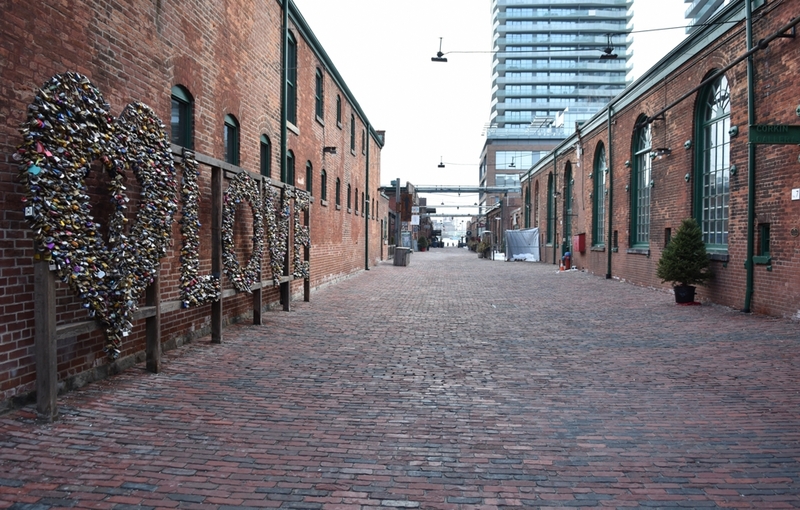 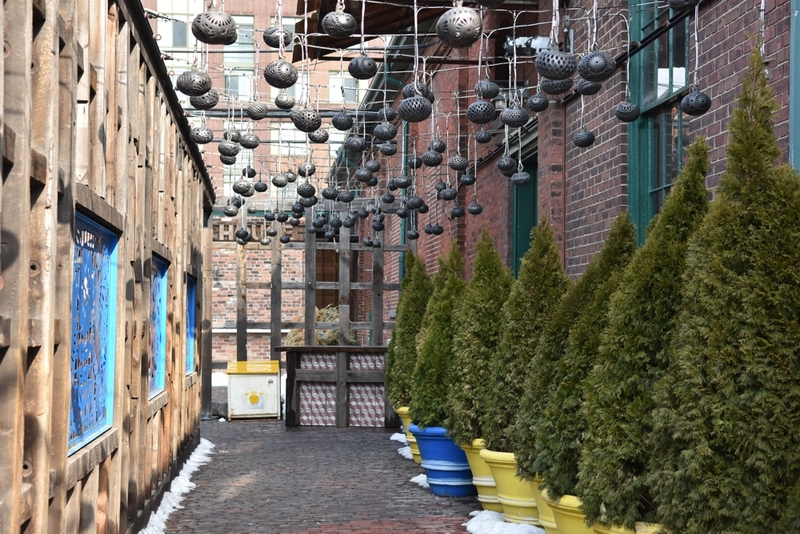 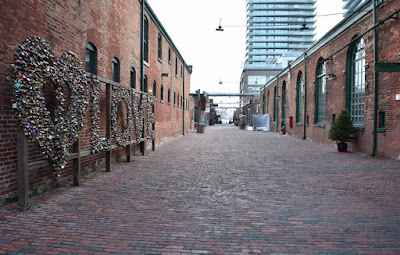 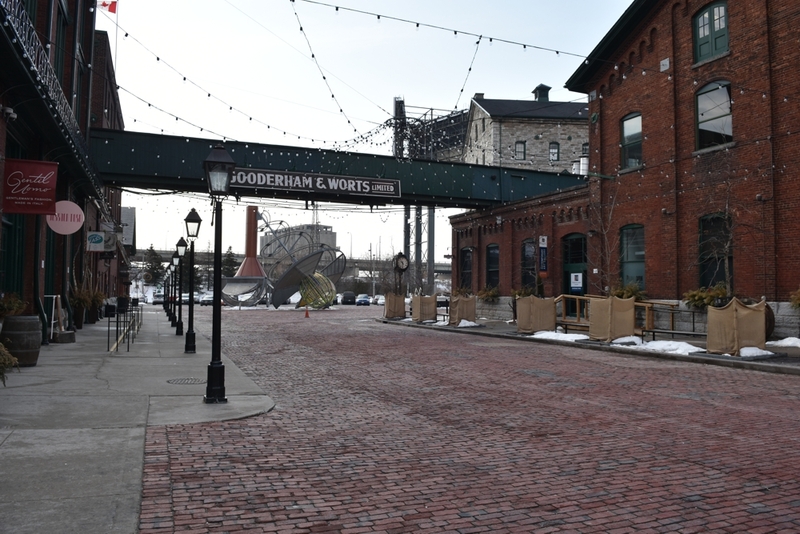 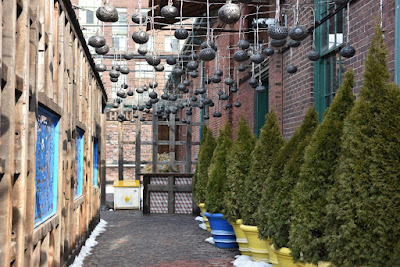 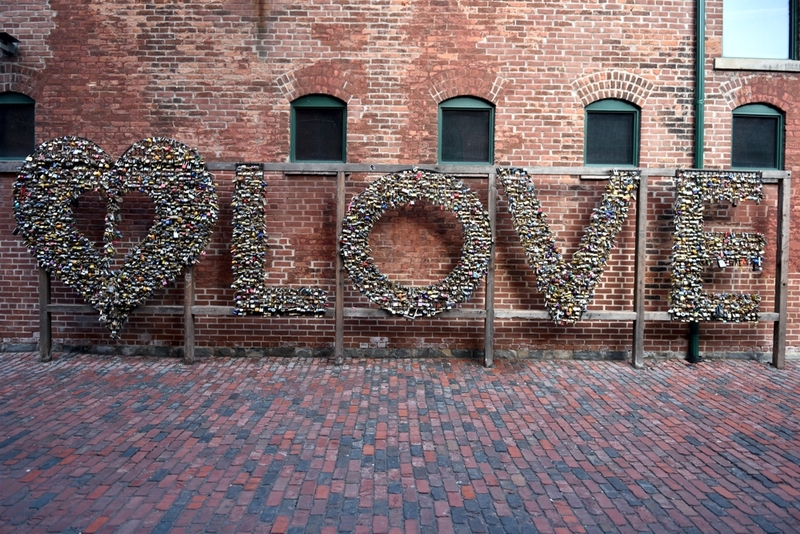 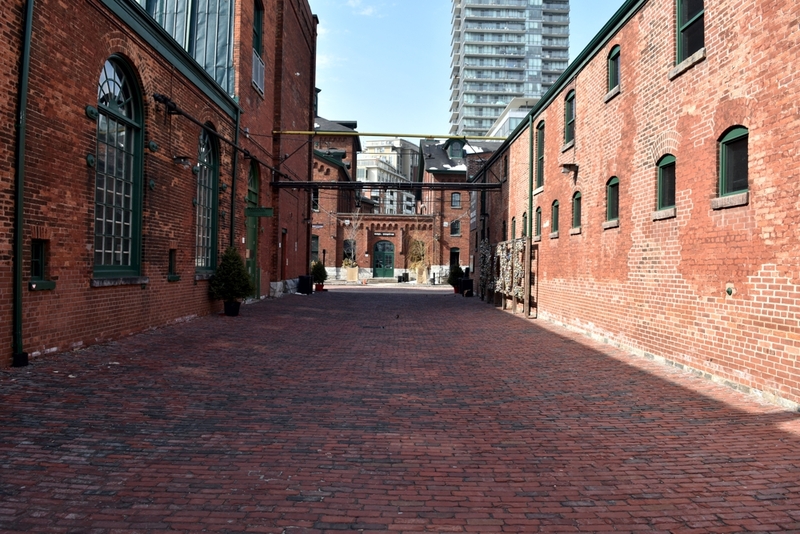 There is a lot of love in Toronto as the locks continue to pile up on the art installation in the historic Distillery District. 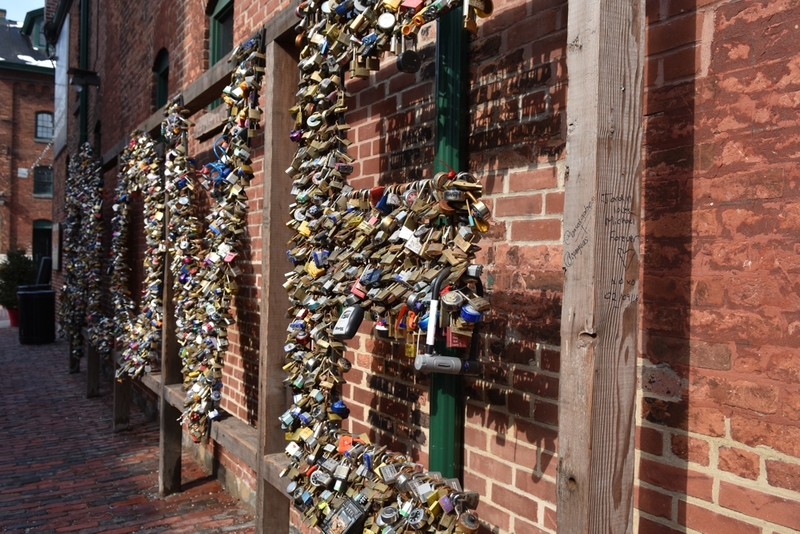 Erected in July of 2014 using steel and reclaimed lumber the locks were sparse in the initial months but if your heart is in it, you can still find room to put on your lock. 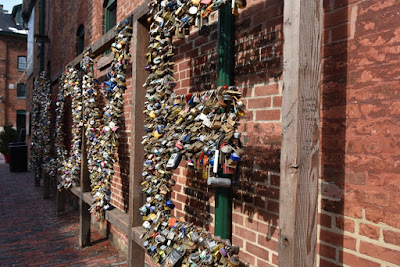 See more locks and the district after the jump.